Manufactured in Allemagne from 1951 until 1954. 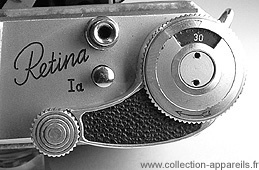 Retina Ia was manufactured between 1951 and 1954. 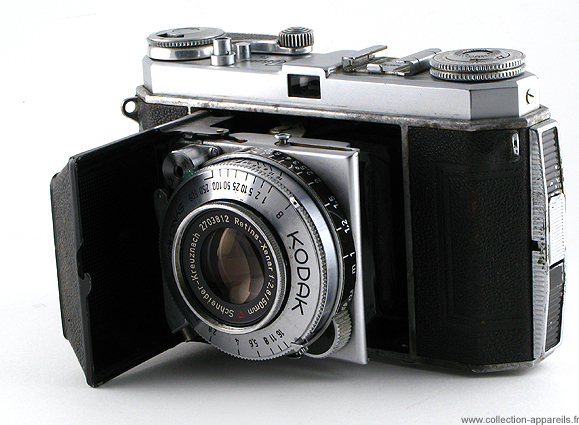 It is the last model of Retina I to have the angular body, which existed since model 117 of 1934. This specimen carries the n° 500230. Retina Ia is recognized easily by its winding lever.